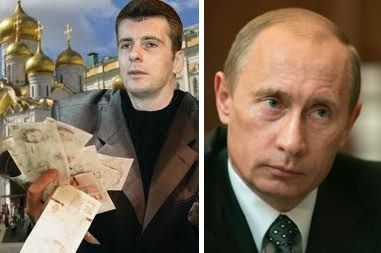 Billionaire Mikhail Prokhorov is seeking to tap the dissent that sparked Russia's biggest anti- government demonstrations in a decade, pledging to run against Prime Minister Vladimir Putin for the presidency next March. "Society is awakening," the New Jersey Nets basketball team owner told reporters in Moscow yesterday after announcing his candidacy in the wake of protests against alleged fraud in a Dec. 4 parliamentary vote. Those among the authorities who fail to establish dialogue with the public "will have to leave.